In an exclusive interview with BT Sport, heavyweight title challenger, Tyson Fury showcases his refreshed look on life as he continues his comeback. Capping off 2018 with a classic split-decision draw against Deontay Wilder, Fury looks ahead to a potential rematch for the WBC world heavyweight title, and his new training regimen. “Hopefully, there’s plenty of exciting nights still left in me,” Fury said ahead of a new year “I’m a youngster, just 30. I just hope everyone does the right thing and fight each other. 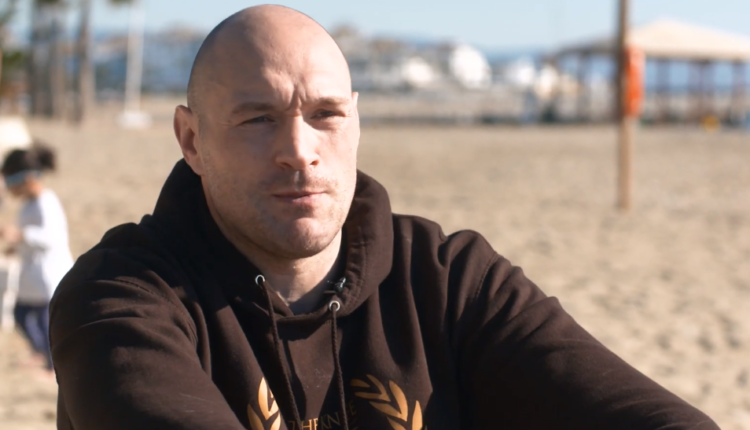 “If not, then it’s pretty pointless being involved in the heavyweight division. We might as well all just retire if we’re going to fight nobodies.